UPDATE!! 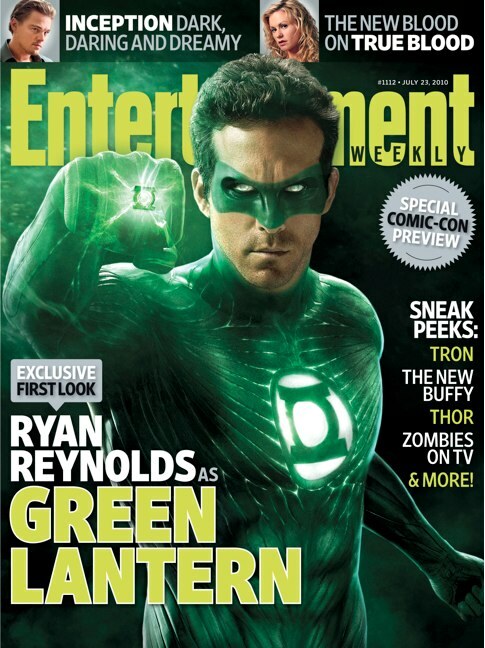 A Pic Of Ryan Reynolds As Green Lantern!! Merrick again... A bodaciously-huge/embiggenable/high res version of the same image is online over at Collider. Find it HERE.